Clean Loaf or Just Clean Label? 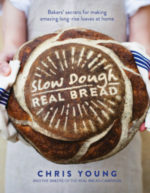 To meet their need for speed, Big Bakers often lace their dough with so-called ‘processing aids’ and other artificial additives, which help the dough conform to the stresses of the process; to become stretchy enough to rise high and quickly, and then to have strength enough to stay risen during baking. Big Bakers may say that their loaves are fundamentally the same as Real Bread, just with tiny amounts of these performance-enhancing substances ‘to help the process along’, Isn’t but that a bit like claiming doped-up sportspeople are ‘fundamentally the same’ as honest athletes, though? Artificial additives have only been subjected to a relatively short period of testing before being declared safe (or ‘generally recognised as safe’ as the more pragmatic US Food and Drink Administration puts it) for food manufacturers using them in their products. No-one knows for sure, however, if there might be any adverse effects from long-term consumption of the artificial additives found in the modern industrial loaf and across many people’s diets in other heavily processed foods. Can we trust that these things, either individually or in the endless combinations they’ll turn up in a supermarket shopping basket, are truly safe? History is littered with a veritable chemistry set of substances once used by industrial millers and bakers, only to be withdrawn or banned in the UK or elsewhere. They include azodicarbonamide (banned in countries including the UK and Australia but legal in others, including the USA), benzoyl peroxide, Agene (nitrogen trichloride, banned in the 1940s) and potassium bromate. By contrast, a few thousand years of people eating Real Bread has proved beyond any doubt that it is safe – no, actually good – for the vast majority of us. 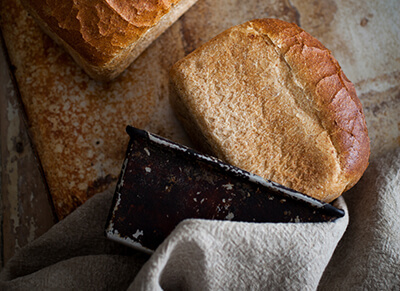 So, high time to turn to your local, independent Real Bread bakery…or start baking your own. 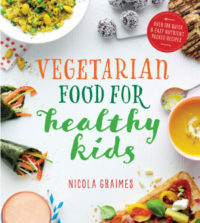 https://nourishbooks.com/wp-content/uploads/2016/09/brown-bread-main.jpg 1000 1000 Victoria Lagodinsky https://nourishbooks.com/wp-content/uploads/2018/04/NourishLogo340x156-300x138-300x138.png Victoria Lagodinsky2016-09-26 15:17:122016-10-11 16:24:41Clean Loaf or Just Clean Label? Until relatively recently, the future of bread in Britain looked bleak. Following World War II, the number of independent high street bakeries headed into what seemed a permanent decline, with a handful of industrial giants and multiple retailers rising to dominance and helping to speed their demise. A particularly dark day for Real Bread historians came in July 1961, when the British Baking Industries Research Association unleashed what later became known as The Chorleywood ‘Bread’ Process (CBP), which takes a shortcut through dough’s natural fermentation and ‘ripening’ time, slashing it from hours or even days to tens of minutes. Convinced by expensive marketing campaigns to believe that one brand of CBP loaf was in any meaningful way different from another, we began to look to our supermarkets for sandwich loaves, using the same squeeze test we might use for toilet rolls. And the manufacturers and retailers conspired in a race to the bottom, so driven by low prices that by the end of the 1990s, you could buy a sliced CBP loaf for about 7p. Nope, that’s not a typo: in 1999 at least one supermarket dropped the price of its ‘value’ range own-brand loaves far below even the cost of production, to just seven pence. From Roman and medieval statutes; through nineteenth century wholemeal advocates including Sylvester Graham and Thomas Allinson; national newspaper campaigns in the early twentieth; and the Campaign for Real Bread that ran in Britain as the 1970s turned into the 1980s; the fight for better bread is perhaps as old as bread itself. 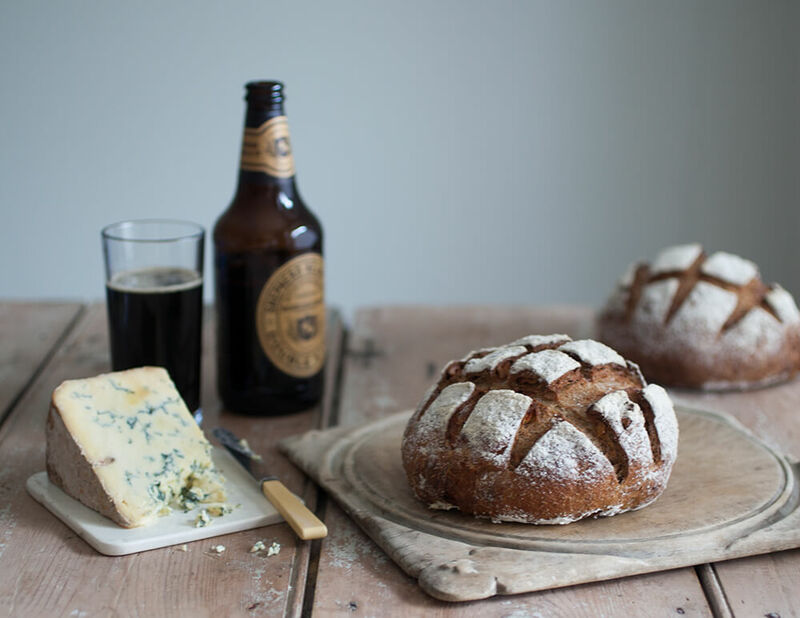 In 2008, the food and farming charity Sustain joined forces with baker Andrew Whitley to discuss setting up a new organisation to fight for better bread. Quickly, this attracted the interest of hundreds of people, and after a series of open meetings, the Real Bread Campaign was launched on 26 November of that year. Since then it has thousands of supporters in more than twenty countries. Behind a rallying cry of ‘not all loaves are created equal!’ together we’ve been finding and sharing ways to make bread better for us, better for our communities and better for the planet. Skilled, meaningful jobs for local people producing food for their neighbours. More jobs-per-loaf than an industrial loaf factory. Opportunities for social interaction between employees and customers. Support for the local high street and economy: money spent with a local business is more likely to be re-invested locally. Potential to support local producers, growers or other smaller or more ethical suppliers, by providing an outlet for their goods. The chance to shop on foot, by bike or public transport, rather than having to drive to an out-of-town megamarket. While the wrapped, sliced industrial loaf still accounts for the largest percentage of the ‘bread’ market in Britain, it is in decline. In May 2016, Kantar Worldpanel reported that industrial loaf sales had fallen by more than £130 million in just 12 months, while IRI found that supermarkets had sold 50 million loaves. While nobody seems to count the sales of small, independent bakeries (or even how many there are), in August this year, British Baker magazine reported that sales by one of the larger independents had risen by 41.5%, who had taken on more than 360 staff to meet the demand for their Real Bread. As for the Campaign, it now has paying supporters in more than 20 countries, around 680 bakeries have added Real Bread to its map, and has more than 25,600 followers on Twitter. 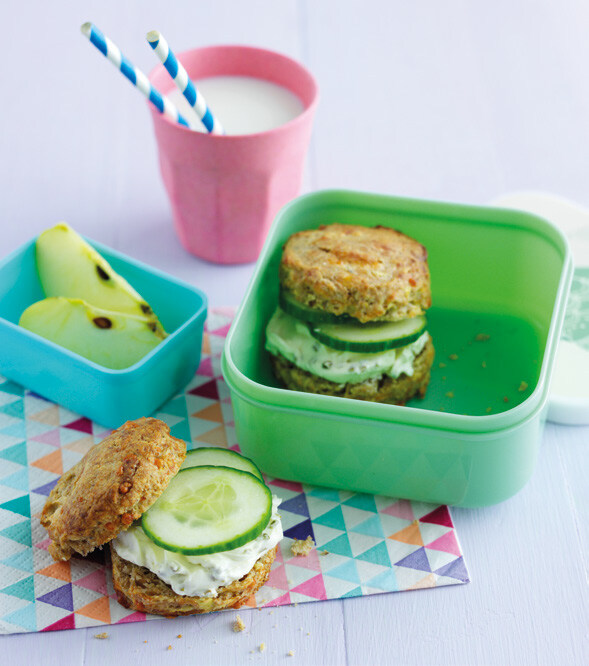 Its work has helped more than 10,000 children at over 150 schools learn to bake; encourage and champion the creation of more Real Bread businesses and secured the ASA’s rulings against misleading advertising by supermarket chains.